Everything has a vibration. It's so easy to absorb the impact of our life and day and forget to pay attention to the vibration we exude. And sometimes it's even easier to absorb the vibrations of others, the things we read, the things we watch and what we pay attention to. We must find ways to not only take in good stuff, but also ways to let the bad stuff go. It's normal to hurt or vent or struggle. But we can't focus on our gifts, if we are complaining about the things we don't have. Yes, life is hard, but it's also good and figureoutable. Our stories are up to us. People are ignorant? Well, educate them! Not like, Listen stupid- let me tell you something about autism- but kindly- like a human. And if your life is so boring- add in some fun. Our gorgeous brain can focus on one big major theme at a time. And time spent feeling angry and jealous and overwhelmed and misunderstood means less time to focus on what fills you up, what brings you joy, less time to gather meaning from the world around us and our important role in it. I'm trying so hard to pick good vibrations when I can. It's not always easy, but I always try. I get so stuck in my routine. I'm obsessed with being at home and sleeping in my own bed. And I struggle with transitions- once I get there, I'm fine. But sometimes it feels impossible to rip that band aid of change off. It's hard for me to remove those parenthesis of safety and seek small adventures. 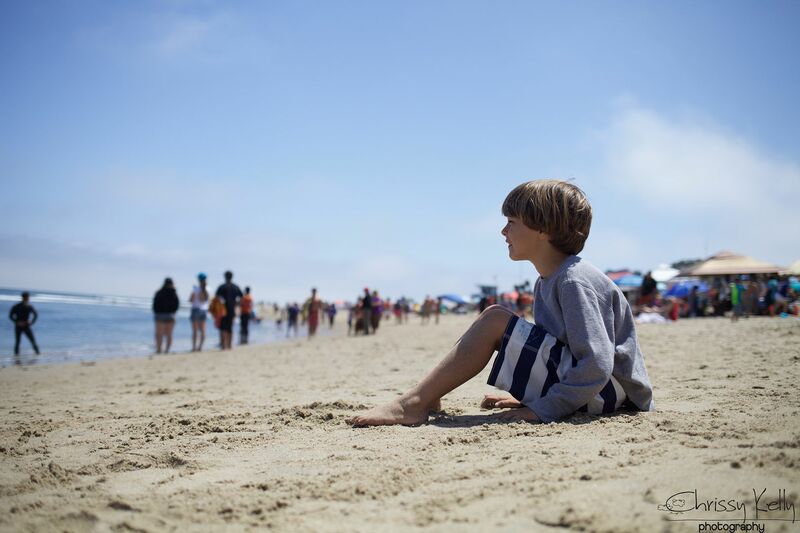 This past weekend, I removed the parenthesis and we took a trip to our old home, Hermosa Beach to celebrate Greyson's 7th birthday. Hermosa is the place where Greyson was born, and the city was thick with fog and nostalgia. On Friday night my friend Wendy invited me to go to to a Sound Healing Yoga class. My motto is I will try anything once, and it's not what you are doing it's who you are with. I was fully prepared to sit there trying not to giggle for 60 minutes. Sound has been utilized in various cultures for thousands of years as a tool for healing. It's rooted in Oriental Medicine and is a philosophy that utilizes tuning forks and symphonic gongs tuned to the planets, Tibetan bowls and bells drums. These sounds are supposed to connect mind to body. It includes a number of energy centers called chakras, intended to capture the vital energy and redistribute it. To properly balance the energy of our body is essential. Each of our cells and organs has its own vibration, its own frequency, and takes part in the harmonious symphony of our body. Moments in and I already felt a tear forage a path down the middle of my cheek to my heart. To be in such a warm, safe, soft place. To be touched, pressed, softened, encouraged to melt into the earth and the floor. Mostly, to feel an incredible vibration and hum in my chest, while being gently encouraged to let go of the stuff we carry that is so heavy we simply cannot go on at times.To honor your body, to breathe, and to let go was healing. One thing most of us are awful at- is the letting go. It's like breathing without exhaling. Without the letting go, we either internalize or we explode. Though we serve thousands, that mission exists because of one child. 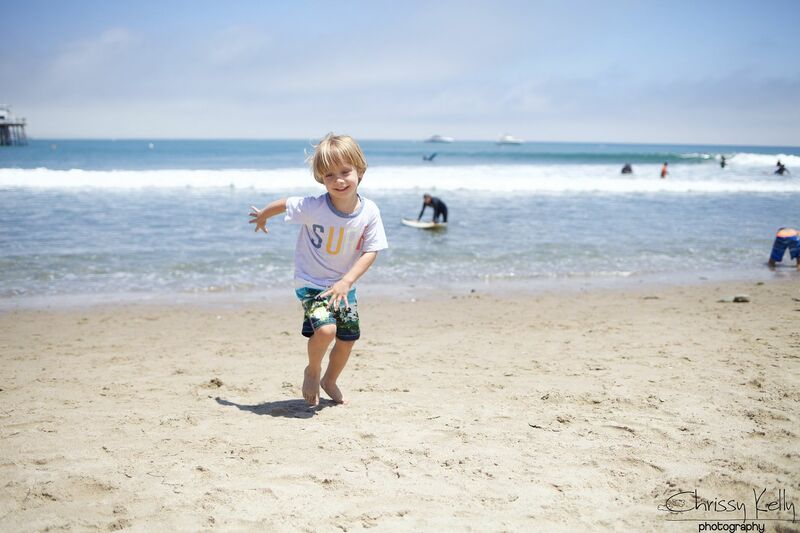 Israel and Danielle Paskowitz founded Surfers Healing because of their son, Isaiah. 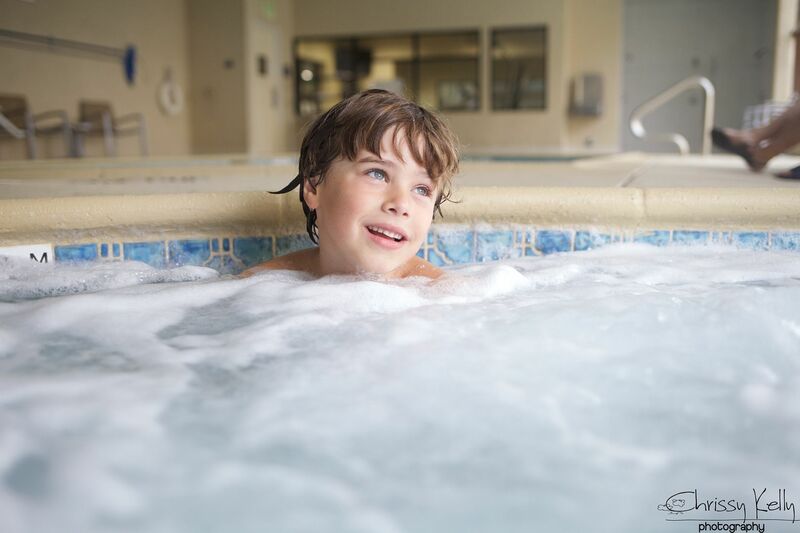 Isaiah has autism, and when he struggled with meltdowns and sensory overload, riding the waves with his father calmed him like nothing else. 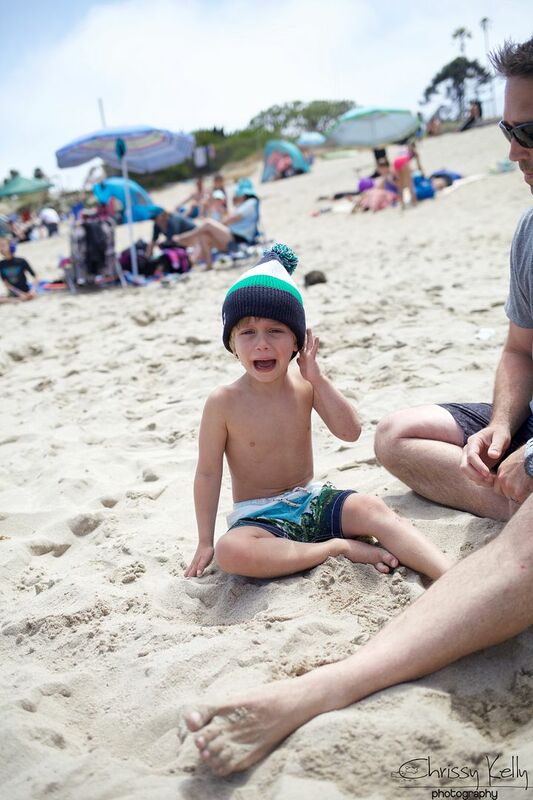 Not everyone has a championship surfer for a Dad (bummer! 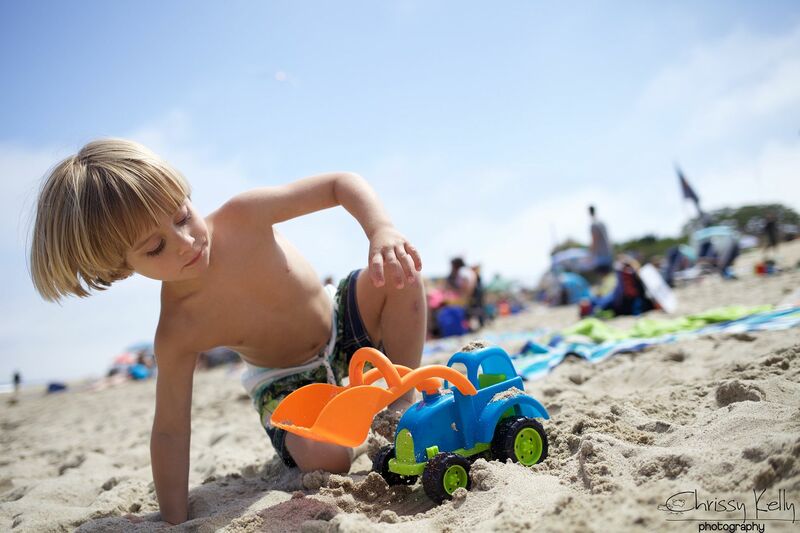 ), so the Paskowitz family invited others to join them at the beach. Their idea caught on, and now we're a nationwide, grassroots non-profit organization. 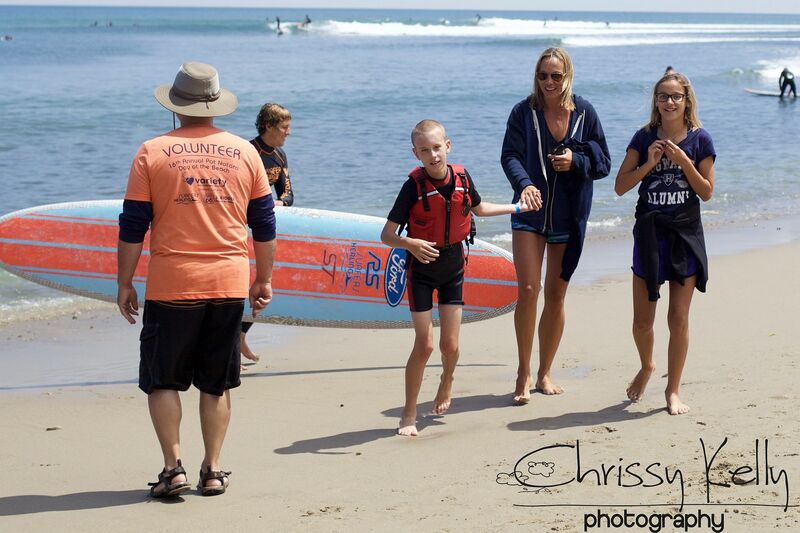 We're the original surf camp for children with autism, and we offer all our events free of charge. 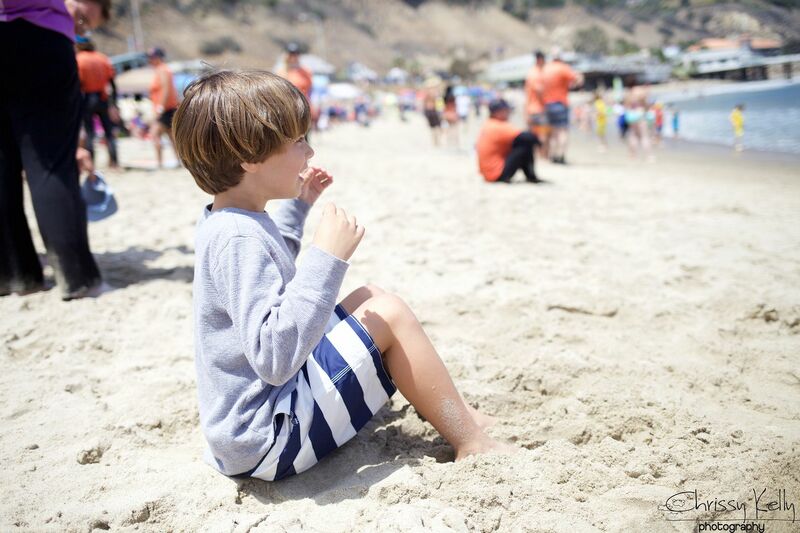 Yet even though we had 4,500+ participants at our surf camps last year – and even though autism now affects 1 in 68 US children – we don't think in thousands. We think in ones, because that's where we can effect change. One child. One family. One day at the beach. Join us as we keep making a difference, one ride at a time. Come game time, neither boy was interested in hitting the waves. And this year, I didn't feel like making them. Instead we supported our friend Matthew. This is my friend Matthew, and he's 9. Watching him process the world is DELIGHTFUL. He gets to layers most of us don't realize exist until we are much much older. Actually, most people never even get there. His insight is unparalleled, and I find myself wanting to ask him questions as if he is my own personal magic 8-ball, due to his mystic aura. 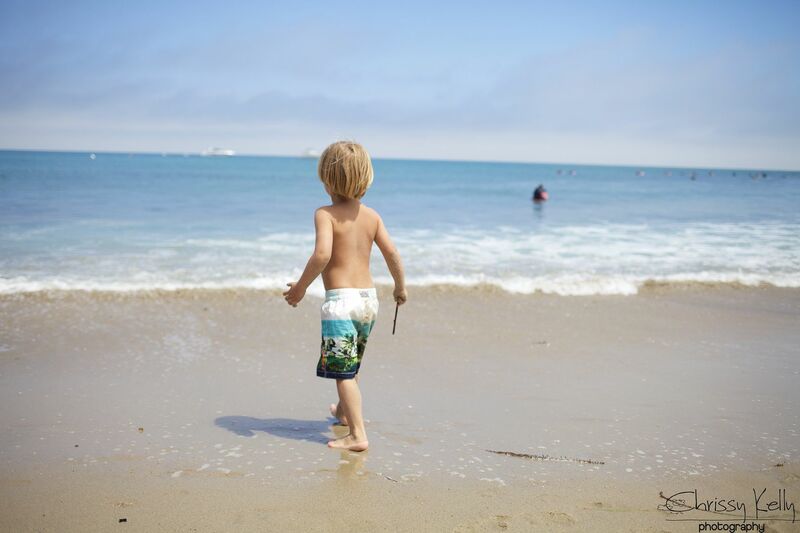 He had a million questions before surfing. What if I get hurt on the rocks? Why do the surfers go so far out? I don't want to go that far. I'm going to tell them they need to stay closer. Why do I need to put on a wet suit? Why does your bracelet say, "Change the World"? He asked me. GOD DOESN'T LIKE THAT. "Don't worry- Matthew, God loves it. He only wants me to change the bad parts." I tell him. Luckily he was cool with my answer. Shew. I don't want to make God and Matthew mad. I can't help but love and connect with a fellow zealous information seeker, asking questions to better understand the world. His amazing Momma- my friend Wendy, Matthew's calm sister Kate and I watched him push out into an unfamiliar universe far far away. A universe that made him uncomfortable by its unknowns. Some unknowns, like the rocks and the distance, he could fathom. Some were so unknown they were impossible to even predict. But he did it anyway. With a calm that was palpable, enviable and lovely. This moment, oh.....this moment was bigger than the ocean and still brings tears to my eyes. And we watch these little humans be brave and strong and lead us by example. And we became braver and stronger by proxy. Sometimes life gives the greatest of gifts disguised as something else. Not accepting these gifts is a tragedy. 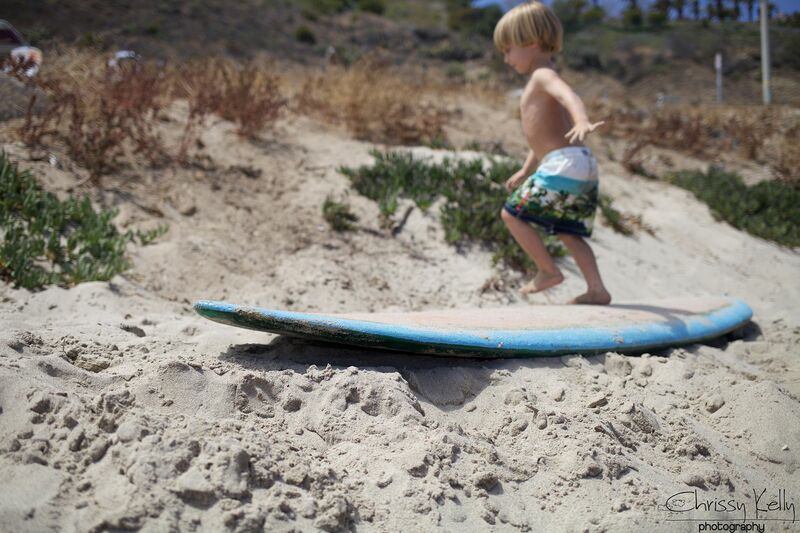 Surfer's Healing's hashtag is one perfect day. And it's so true. And if it wasn't perfect, I don't remember the imperfect parts. However, Parker might remember this imperfect part when he's 30, and lamenting to his therapist. "I was already crying and they put this damn hat from a goody bag on my head, and it made me feel angry." I think God saved his very best colors to use when creating Malibu. 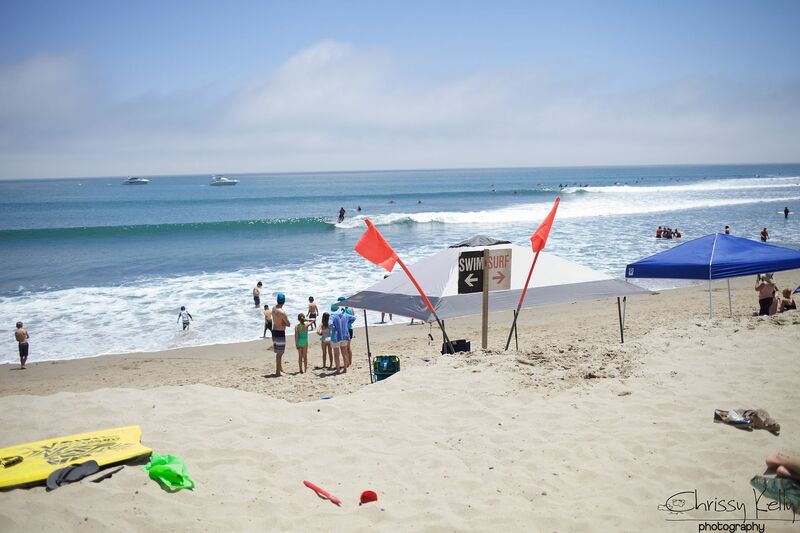 Surf Rider Beach is home to some of the longest, smoothest breaking waves. 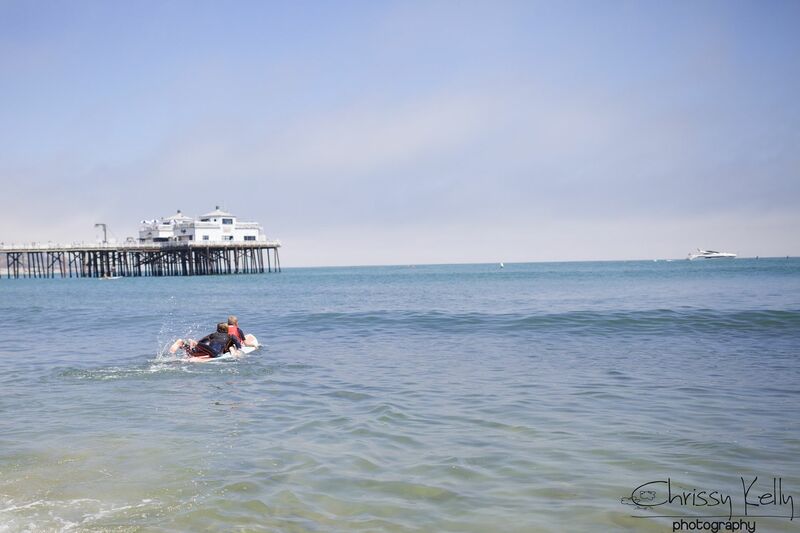 We woo-hoo'ed each surfer onto shore. And sometimes even got a little fl(happy). The closest either boy got to a surf board. It was a perfect day, filled with meaning, community, hope, love and inspiration. It's so incredible to watch people do the work of their soul. What would we all do with our time if we understood how powerful we are? I'm so glad Izzy realized, and in the process started an organization that truly does heal. Not just the kids, the grown ups too. Turns out, I'm also obsessed with being in a hotel too. 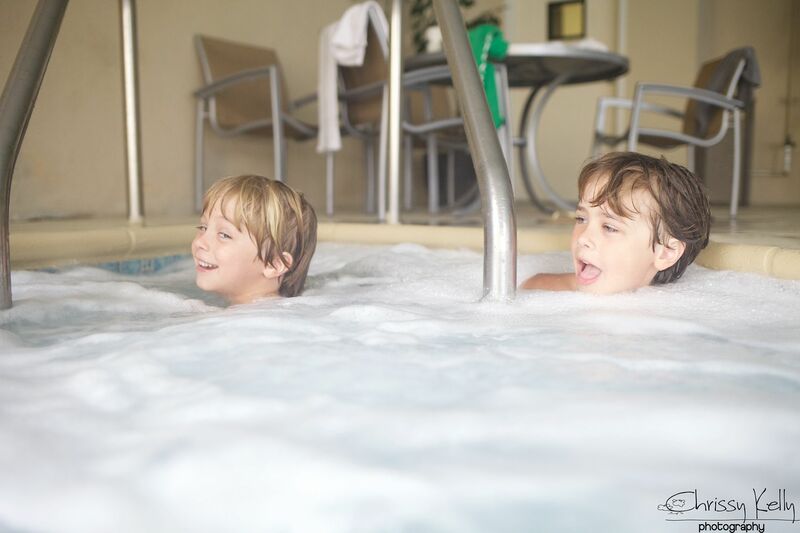 We spent hours in what felt like our very own private pool. And soaked in sensory heaven, aka a hot tub. We can't wait to go back. Thanks so much for the amazing digs, Holiday Inn Hermosa Beach. Super kid friendly and close to the beach. I'm paying attention to my vibrations more now, and trying to exhale more. I want my time here on earth to contain hard work and struggle, but happiness and magic too. ...and Exhale. Don't forget the exhale. Love this. We went to Surfers Healing last August in Maryland. Can't wait to go back. 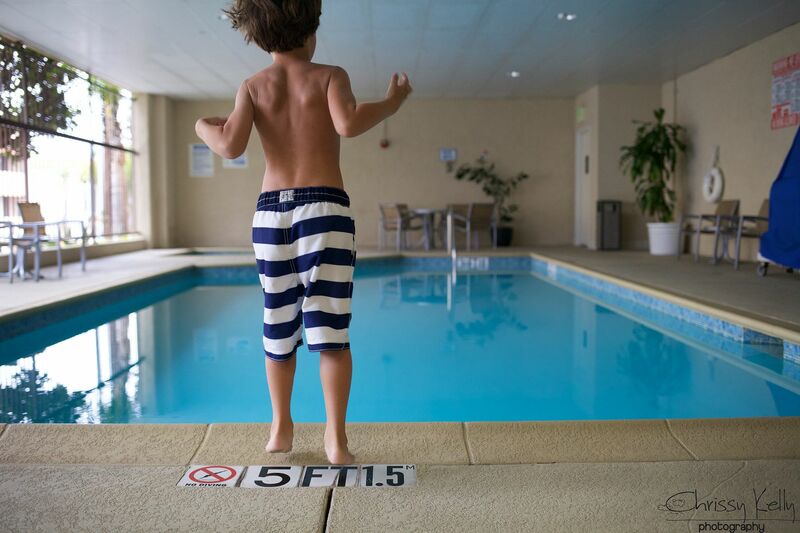 I like the pool better than the ocean too! Your kids have the right idea!